Stunning 2 bedroom, 1 bathroom, and 1 carpark apartment on the 7th floor with breathtaking views. A spectacular uninterrupted outlook over the recently rejuvenated Junction Oval and Albert Park Lake will leave you truly amazed! 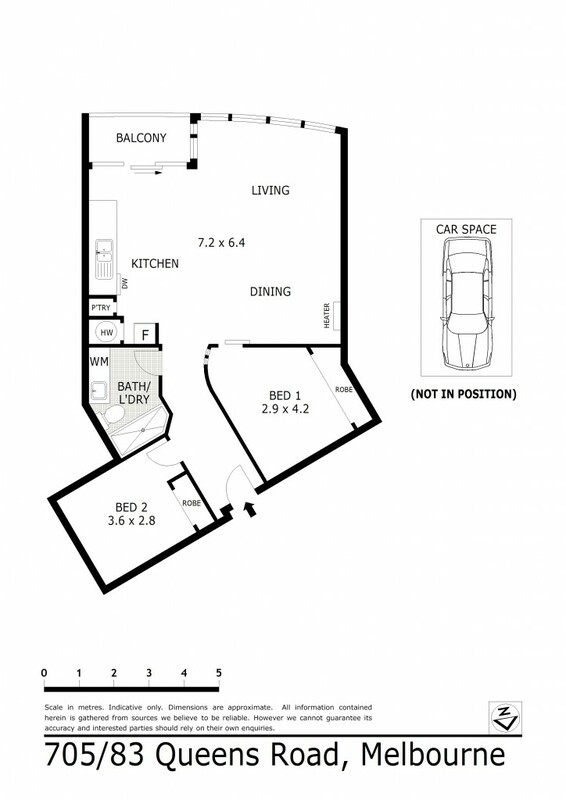 This contemporary apartment has a fantastic layout offering real comfort for the new owners. The kitchen comes complete with stainless steel appliances and flows seamlessly through to the dining and living areas. Secure underground carpark, video intercom on entry, pool, gym and roof top sun lounge make this apartment an absolute gem. With public transport, St Kilda beach, and some of Melbourne's best eatery's only minutes away - this surely is the place to be.